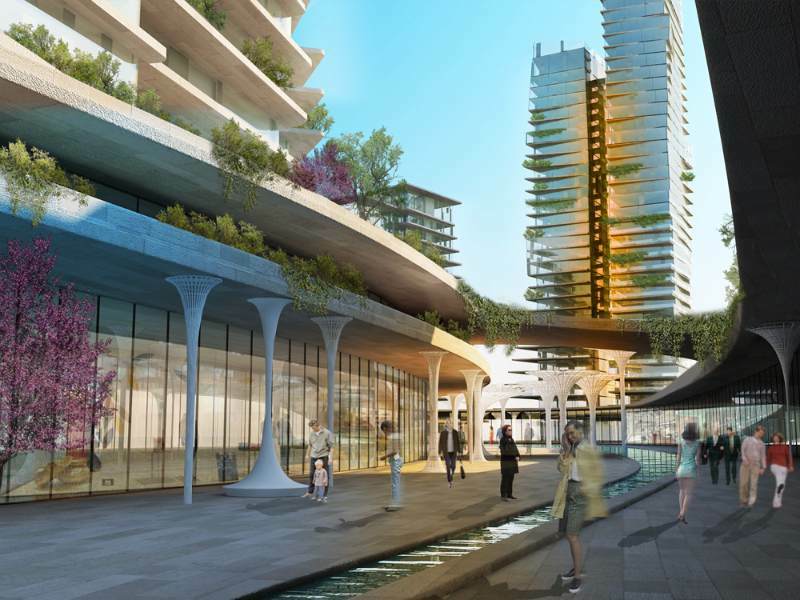 lini Dar Itakuwa kama istanbul? 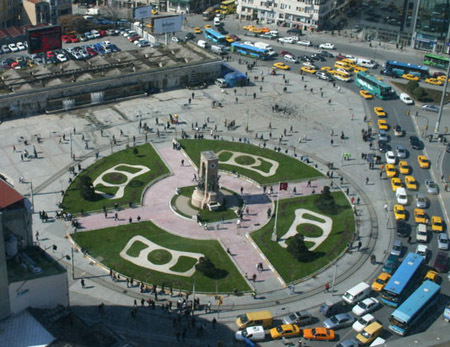 Mbona sioni Aksaray, Kadikoy, Bebek, Unonu, Taksim? unenioneshea na air port yao jinsi ilivyokuwa Bomba! nilishuka hapo 1983! Mkuu Tango73 Dar haitakuwa kama istanbul hata iweje sahau kitu kama hicho katika maisha yako. 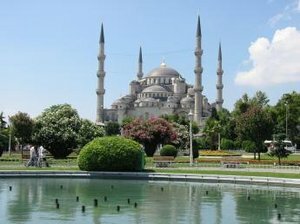 Istanbul, in northwestern Turkey, is the biggest province of Turkey. Although it is not the political capital, it is the capital of the economy, business, culture and industry in the country. Istanbul city center is located on both sides of the Bosphorus, the border of Europe and Asia. Istanbul is the only city in the world that lies on two continents. 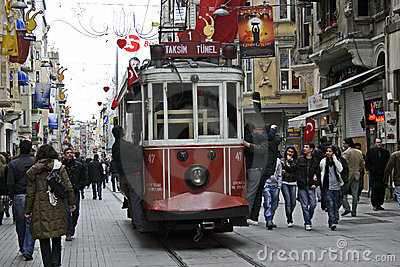 Throughout its long history, Istanbul has always been a very important and crowded city. It is among the most crowded cities of Europe also today. Istanbul was founded by the Roman emperor Konstantinos in year 330. The name of the city used to be Constantinopolis with reference to its founder. Istanbul has been the capital of the Roman empire and Byzantium. After the takeover by Ottoman emperor Fatih Sultan Mehmet in 1453, the name of the city was changed to Istanbul. The takeover of Istanbul marks the end of the middle age and the beginning of the new age. After this date, Istanbul has been the capital of Ottoman Empire until the collapse of the empire. Some important districts on the European side of Istanbul are Taksim, Eyup, Sariyer, Emirgan, Bebek, Kabatas and Besiktas. 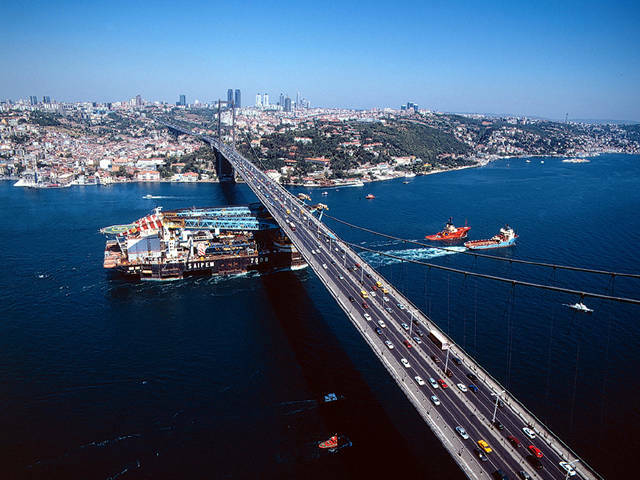 Across the Bosphorus Beykoz, Uskudar, Kadikoy, Moda, Bostanci and the Princess Islands lie on the Asian side. Some important historical and touristic sites of Istanbul are Galata-Pera, Topkapi Palace, Hagia Sophia, the Grand Bazaar, Blue Mosque, Suleymaniye Mosque, Istiklal Avenue, Golden Horn, Dolmabahce Palace, Taksim Square, Basilica Cistern, Beylerbeyi Palace and Leander`s Tower. Mkuu Tango anaglia hiyo istanbul Airport Video yake .